It all started with a dream. A dream of an ambitious entrepreneur who wanted to revolutionise the UK's diminishing aviation industry. His plans were grand, unrealistic some said, and he knew he needed help – a strategy, a company identity and inspiration. But most of all, he needed innovative, adaptable and divergent thinkers who would share his ambitious plans and turn his vision into reality. Rebecca was a marketing manager gaining national acclaim for innovation in business, and Paul was the owner of a forward-thinking design and illustration company, working on projects for some of the biggest players in the world. The two of us were exactly what he wanted and he went out of his way to find us. With his addictive passion, and our desire to make a mark, we decided to join him and the incredible roller coaster ride that followed. Thus began the conception of Swift Aircraft and over a decade later the dream is fast becoming a reality. Along the way Swift Technology Group was formed, made up of other companies working together to fulfill all the deliverables for the aircraft project, and also provide services to other customer to help fund core aviation projects. 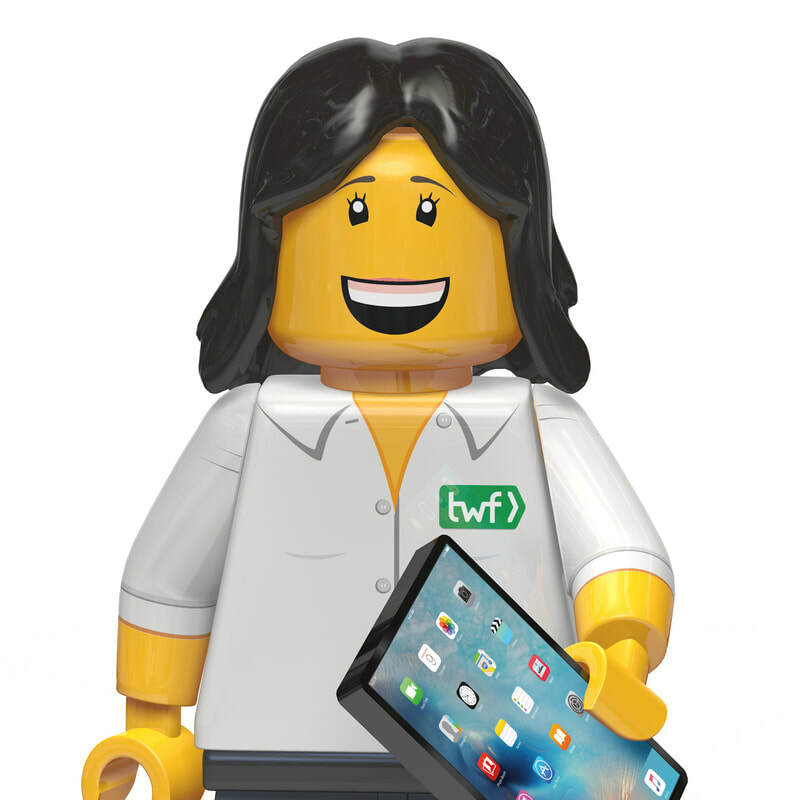 We had already taken on the challenge of being the design and marketing guru’s for the Group, but without wanting to turn our backs on employers, customers and contacts, TWF (This Way Forward Solutions) was formed to facilitate all. TWF now provides design and marketing solutions to all companies within Swift Technology Group and has a wide range of cross industry customers. Access to innovation, technology, design tools and a large team of amazingly talented people that the Group provides, enables us to provide high-end services at amazingly affordable prices. The group also affords us the opportunity to do what we do best without the administration burden or overheads of running a business. Focused energy, dynamism and a bit of fun added in for good measure. 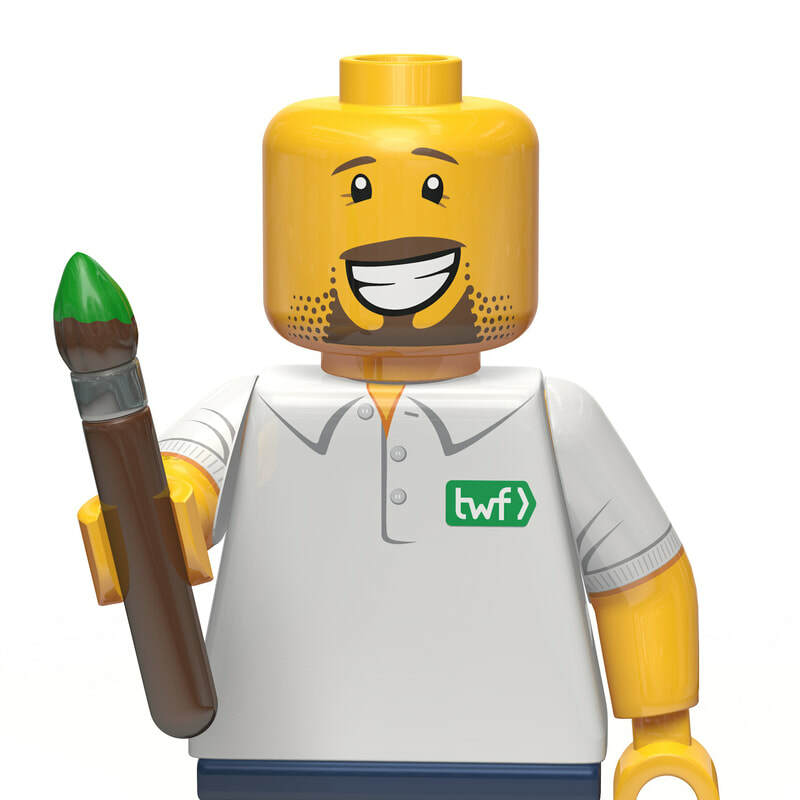 Simply, TWF offers the personalised, dedicated and honest hands-on services of a small agency, with skills and tool set that surpass key names in the design and marketing arena. We have worked with multinational verticals in the Oil & Gas industry, SMEs and one-man bands. From rocket scientists to accountants, church groups, cadets, entertainers, software developers and many many more. Our customers span the world, but we have a passion for our own communities and help to develop local businesses and support local charities. TWF has a mindset like no other, an outlook beyond any norm and have the experience and imagination to literally help you make your dreams come true. However unrealistic this may sound, the proof, as they say, is in the pudding! So whatever your requirements, or even if you want to run some crazy idea past us, please get in touch, nothing can be quite as peculiar as the story of TWF.